Sharing content with external users is an important piece of the Office 365 collaboration puzzle, so turning off external sharing shouldn't be an option. 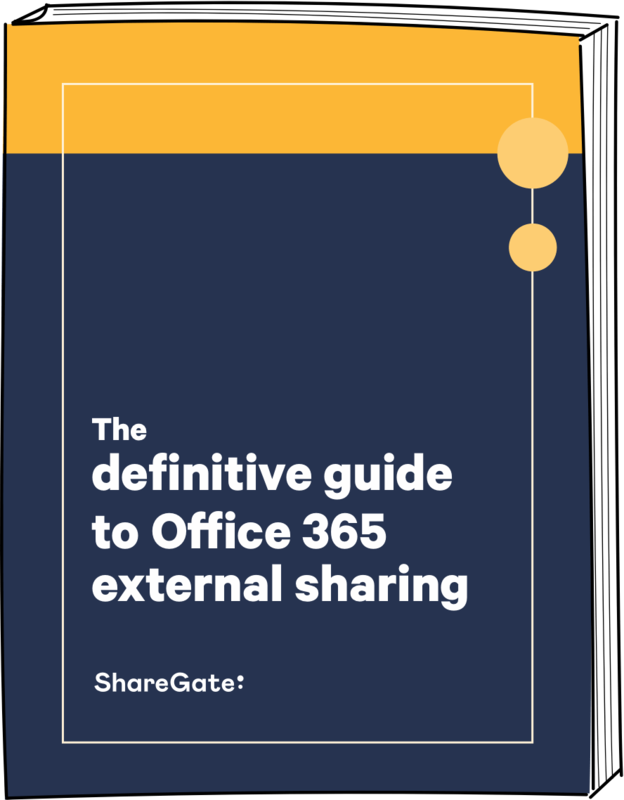 With this eBook you’ll know exactly what external sharing is, why you should configure it, and how to apply best practices in your organization. What external sharing is and how you can share documents, lists, libraries, sites and Office 365 Groups. What happens when you share externally via anonymous links or with specific authenticated users. How to configure external sharing in Office 365 (for SharePoint and OneDrive for Business). The best practices when it comes to dealing with external sharing. 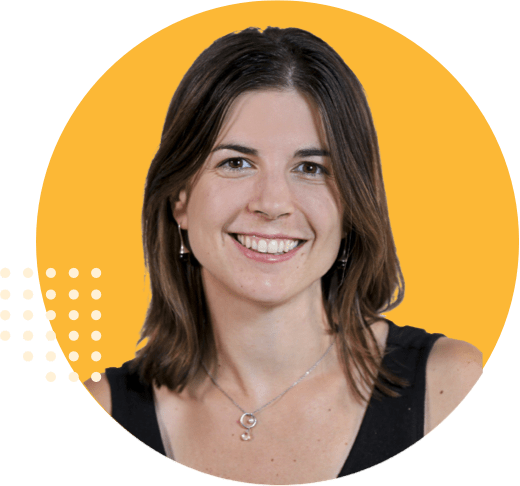 After many years of working as a ScrumMaster on intranet, governance, and migration projects with different clients, Nathalie Jard brought her extensive SharePoint and Office 365 expertise product-side. She became one of ShareGate’s first Product Managers, and now works on strategic development. She’s always up to date on Microsoft’s newest releases, and is constantly keeping an eye on customer feedback to ensure ShareGate’s features are responding to users’ needs.